Sometimes the way to empowering oneself means simply: empowering others. Two of our colleagues did exactly that as part of a leadership program organised by our majority shareholder Kering. 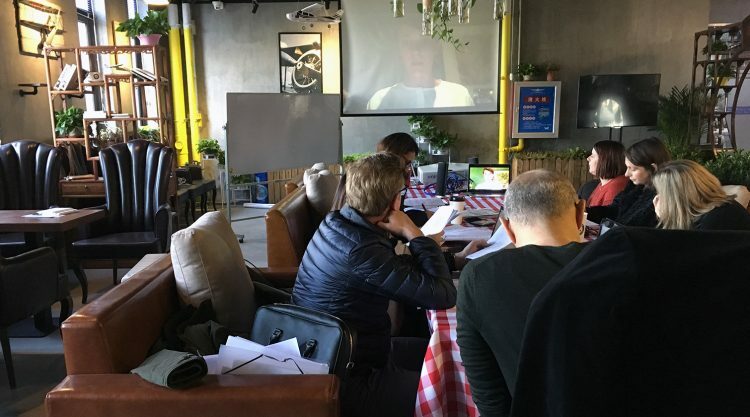 Daniela Molin, General Manager of our Business Unit Accessories, and Evy Bronneberg, General Manager PUMA ISM BV & Global Senior Head of Licensing, participated in a social project for the final module of the program, which served to gain personal experience and help others at the same time. Their mission: lend support to an organization called Starfish Project that helps to get women out of trafficking and sexual exploitation in two major Asian cities. Through outreach services and care programs including healthcare, counseling and education, as well as a shelter and providing work through its social enterprise, it aims to give the women a new prospect in life and equally important: hope. Daniela and Evy spent one week with the project in Asia to learn about its aims and lend their expertise. Their main support focused on the jewelry business which is set up as a social enterprise and that serves to give the former victims of exploitation and trafficking gainful employment and practical education. Both realised that they, together with the rest of their group from the leadership program, could lend a lot of support in business questions. “We realized that our practical advice, for example in creating a business overview, could lead them in the right direction ,” said Evy. On location, they conferred on marketing, branding, product, sourcing, finance, sales and inventory management to help Starfish Project’s jewelry business on their way to becoming more sustainable. An example is the product range or packaging for the jewelry. Overseeing PUMA’s Accessories, Daniela has a good idea how to consolidate the offer of earrings, necklaces or bracelets and to show them off in the best light. Both Daniela and Evy agree that they would like to continue working with Starfish Project beyond the duration of the leadership program – helping to make sure they can make money from the jewelry as well as secure finances for the charitable side of the project. For Evy, the experience was not only a way to broaden her views and perspectives outside of the daily routine, but also a reminder that people are at the core of any business. Big or small, for profit or NGO, social enterprise or charity - when people are given a clear vision that they are inspired by, it is the catalyst for success. Daniela and Evy are looking for colleagues at PUMA, no matter where, to also help and give their expertise to this social enterprise and will organize a jewelry sale for the project at our offices. Watch this space! 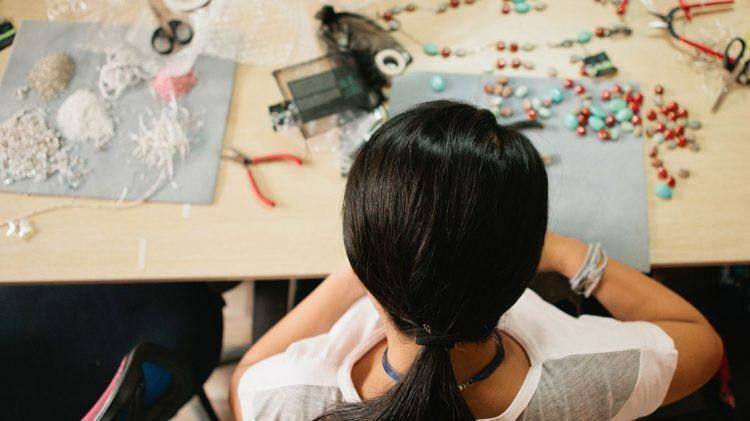 Starfish Project is a social enterprise jewelry business that restores hope to exploited women, seeking to provide alternative employment as well as holistic care, for example health care, shelter, counseling and education. … is our General Manager Business Unit Accessories. She has more than 20 years of product management experience in the sports industry and started her career at PUMA in 1996. Since then, she has held several positions within our Accessories business. … is our General Manager PUMA ISM BV & Global Senior Head of Licensing. She has been with PUMA since November 2011, having started as Head of Sports Licensing before taking up her current role in May 2015. Dead or Alive: Who would you like to have dinner with?